Thousands of seekers under the guidance of Sanatan Sanstha, sacrifice their mind, body and wealth to participate in Sanatan’s mission of spread Spirituality in the society. 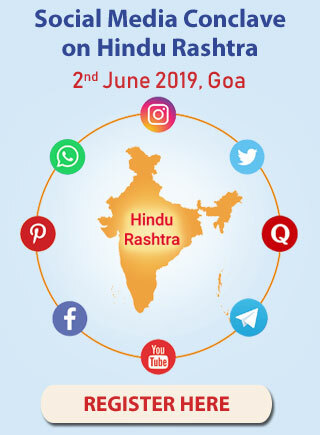 Sanatan Sanstha organises free-of-charge lectures and guidance on various aspects of Spirituality, spiritual practice though Gurukrupayoga (Path of Guru’s grace), Spirituality for the welfare of society, protection of the Nation and awakening about Dharma (Righteousness) etc. Sanatan Sanstha conducts numerous free-of-charge weekly satsangs in local languages all over Bharat. Guidance about the spiritual science underlying worship of deities as per the time, removal of personality defects etc. is imparted. Balsanskarvargs are conducted to provide guidance to children aged 5-15 on behavior as per Hindu culture removal of personality defects and development of qualities. Also techniques to increase concentration, overcoming exam stress and other useful study tips are taught in these classes. Sanstha has produced various VCDs and DVDs on different aspects of Dharma such as correct method of celebrating Holy and religious festivals and undertaking vowed religious observances, daily conduct etc. and the science underlying them are explained in an easy to understand scientific language. Sanatan Sanstha organises Gurupournima celebrations in hundreds of places in India and overseas. On this day, discourses by Saints and respected members of the society are held on the topics of science of Spirituality, spiritual practice and Dharma. Sanatan has published Holy texts on Science of Spirituality and Spiritual practice, Achardharma (Daily conduct), Ayurveda, Parenting and Divine knowledge received by seekers by the grace of God. For quick reference, booklets pertaining to these topics have also been published. 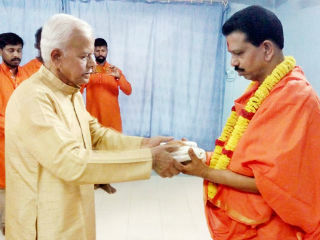 After studying the Science of Spirituality, guidance of Saints and the science of subtle vibrations, Sanatan Sanstha produces sattvik photos of Deities and sculpts idols which not only have the capacity to attract Divine Principle of that Deity, but also radiate that Principle into the environment. Sanatan Sanstha designs sattvik letters suitable to a Deity, which attracts waves or Principles of that Deity and also radiates them. Sanatan note-books imparting moral values, Sanatan Almanac, Perfume, Incense sticks, Soaps, Kumkum, Camphor, Gomutra-ark (Cow urine concentrate) and Tooth powder. To maintain a balance in the environment and nature, Sanatan Sanstha organizes public rallies to save trees and the environment and afforestation drives. Free medical camps are organised for the needy and the poor. In these camps, primarily there are health-checkups, eye-checkups, dental-checkups, skin-checkups, vaccinations, blood donation, determination of blood groups etc. 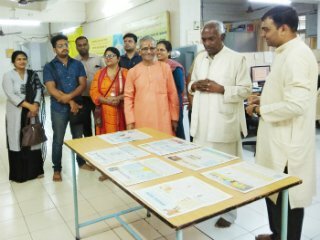 Sanatan Sanstha is also working with other social organisations and institutions in trying to stop corruption in the state of Goa, to stop the sale of uncovered food from stalls, to curb the increasing problem of waste products, creating awareness in people against the sale of drugs etc. Sanatan has conducted free-of-charge discourses on Stress Management through Science of Spirituality and process of personality defect removal for government officials and academic institutes. In order to prevent incidences of insult to the National flag, Sanatan Sanstha undertakes awareness campaigns in schools and colleges and also follows-up with Governments to stop production of plastic flags. Sanatan seekers themselves pick up the flags strewn on the streets. Sanatan has undertaken campaigns to stop the growing influence of English in every field and to create awareness towards Marathi and Hindi, so also for grammatically correct writing in these languages. 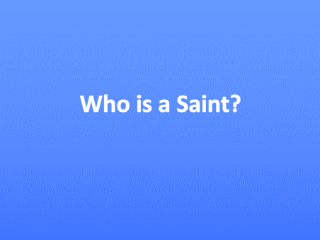 Many Holy texts have been published on this topic. Many seekers of Sanatan Sanstha have sacrificed their body, mind and wealth for taking part in cleanliness drives. Projects like cleaning of temples, villages and roads have been undertaken in mainly 3 States – Maharashtra, Goa and Karnataka. Assistance is provided to the Government, administration and the Police to prevent indiscipline, uncleanliness, uncovered eatables being sold on the roads, malpractices like consuming liquor, gambling observed during fairs, to maintain the sanctity of the fairs and to maintain law and order during such fairs. 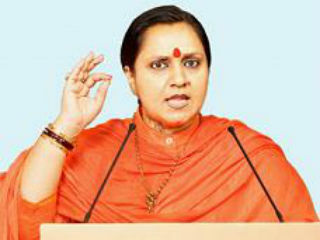 Sanstha undertakes campaigns with the aim of removing the indifference of people towards their Dharma, preventing malpractices taking place during celebration of religious festivals and educating people on how to celebrate religious festivals (as prescribed by the scriptures). Spiritual research in various fields has been undertaken – like vibrations of Deities, auras of radiance, various subtle regions and sub-regions, demonic energies from the Nether region and Hell; God-realization through different Arts like painting, sculpture, music etc. 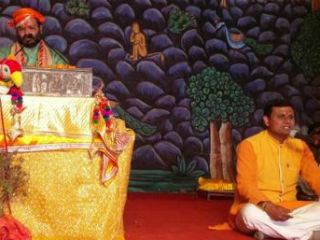 ; Yadnya (sacred fire), meditation, Ayurved etc.